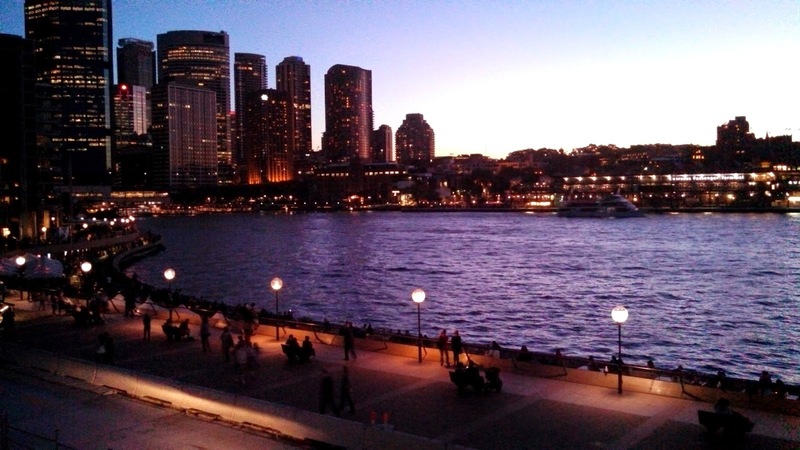 The evenings in Sydney, near the harbour, are magical. 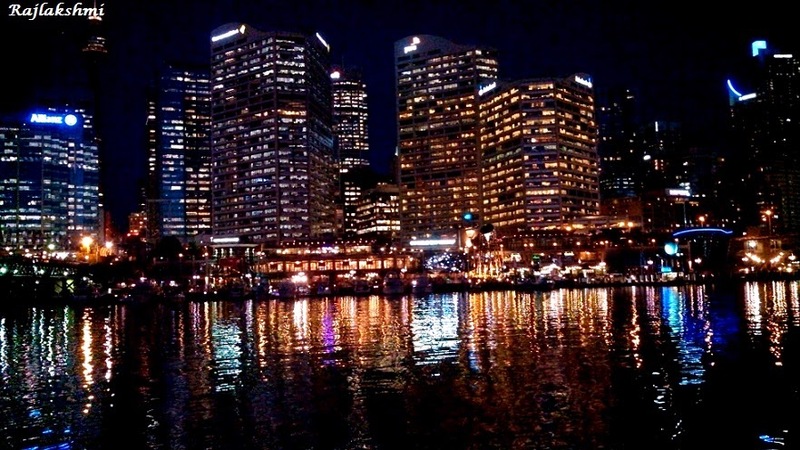 The light dances in the water, mirroring skyscrapers and boats, while a cool zephyr ruffles your hair. I had stood near the edge, many evenings, soaking in these beautiful views. A reddish Mars shimmers high above, away from the glimmering stars of Southern Cross constellation, somehow still visible in the artficially lit surroundings. 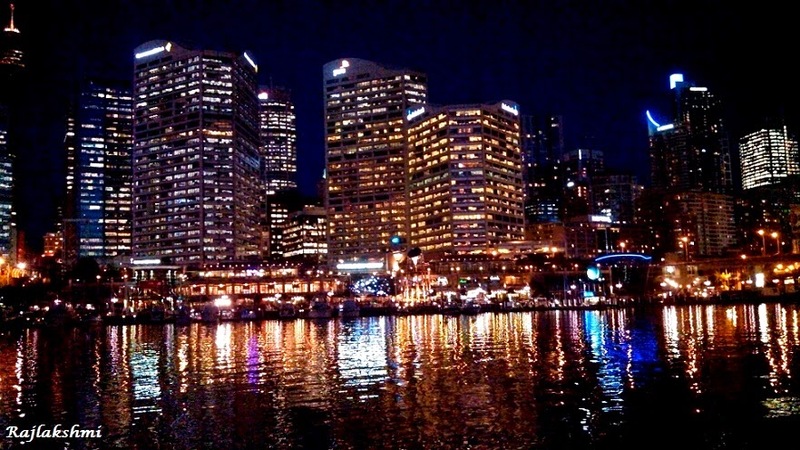 This is how Darling Harbour looks at night. 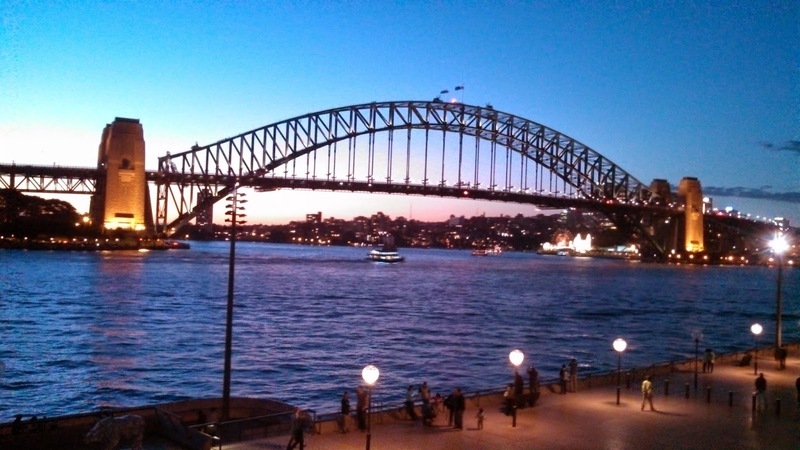 The view from Opera House is just as beautiful. wow lovely shots, beautiful captures. I love that first photo of the bridge. Great sunset. Terrific night shots of the skyline. Beautiful photos. 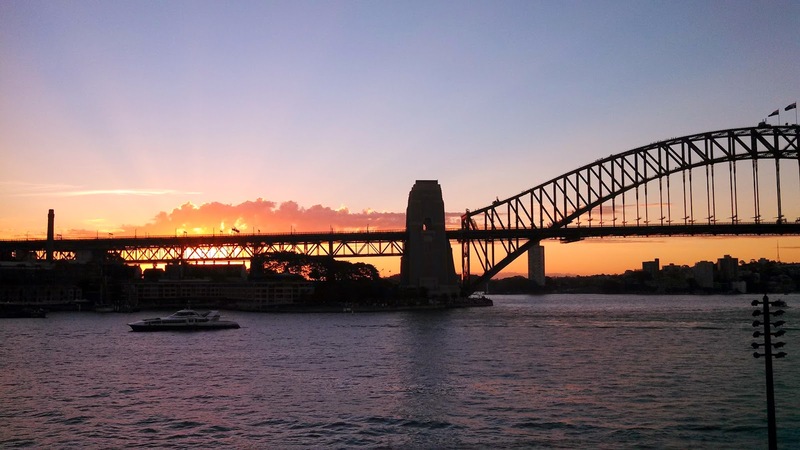 My favourite is the sunset over the Sydney Harbour bridge. I like how the bridge is partly silhouetted, not enough so that the details are missing but so it stands out against the sky. Rajlakshmi, these photos are amazing! The sunset is unique! I loved the first one -- the busyness of the city and the COLORS! You are an amazing photographer, love your pictures. 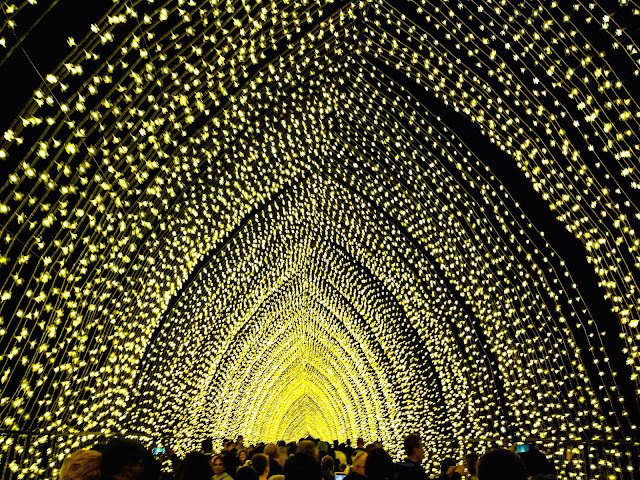 These are amazing pictures, I love Australia and your pictures make me want to visit it more.